A number of energy incentives and grants are available in order to encourage greener, renewable energy product and better insulation for your home. Many grants focus on home insulation as this is a relatively simple way of improving your home’s energy efficiency. 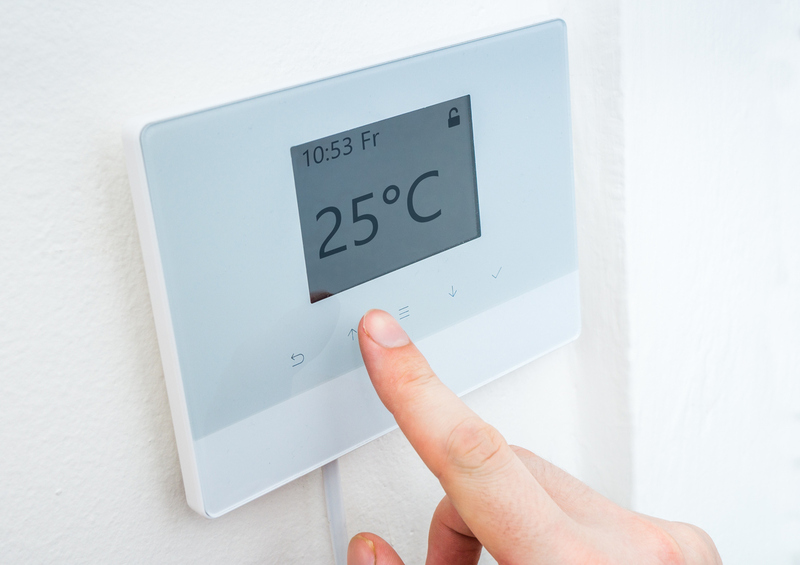 Renewable heating incentives are typically more longer term strategies for reducing your energy bill as they require a large capital irrespective of the grant available.